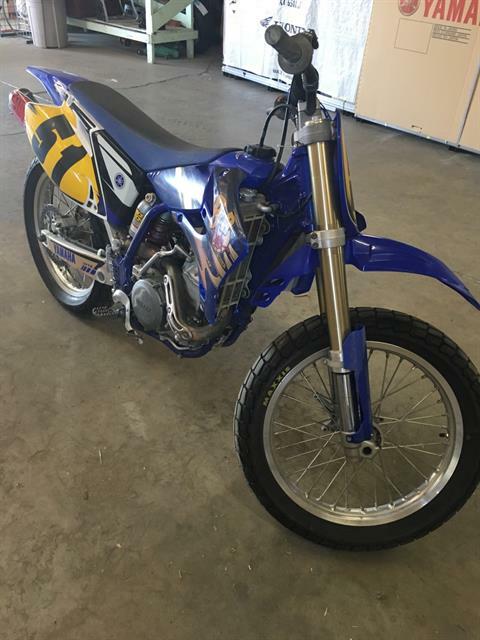 YZ450F Flat tracker. 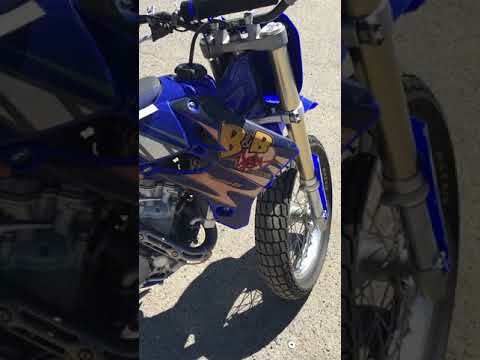 Flat track wheels, lowered suspension, stock motor. Motor is stock and in great shape. Tires are new ( 1 ride) and the bike handles great.